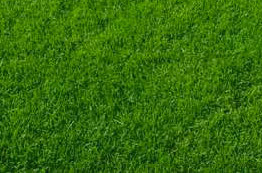 Professional lawncare for less than the cost of doing it yourself. We are an independent Yorkshire business and pride ourselves on our customer service. A no-hassle, low-cost service to ensure health and safety compliance. 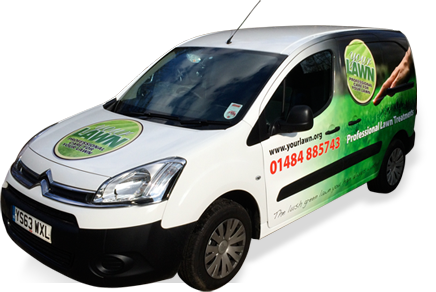 Your Lawn’s professional lawncare services help to keep hundreds of Yorkshire’s lawns in top condition - weed and moss free, with a consistently thick covering of lush green grass. 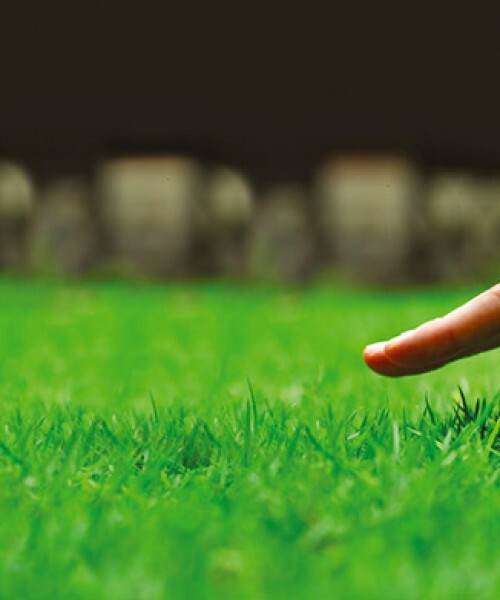 As an independent local company, we take the time to find out exactly what you need and then use tailored treatments that deliver the best possible results for lawns, for a fraction of the cost of the self-apply products available from garden centres. Four visits a year from Your Lawn to apply the best quality seasonal fertilisers, herbicides and moss control sprays will keep your lawn looking great. With treatments for domestic lawns starting from just £14 a visit, you don’t need to break the bank to enjoy a wonderful garden. We also offer a full range of services for commercial and industrial sites, including weed control for hard, soft and gravel surfaces, and moss control for paths, paved areas and driveways. Get in touch to request a quote.